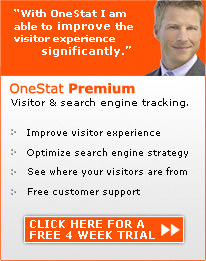 A market leader with more than 75,000 customers in 100 countries. 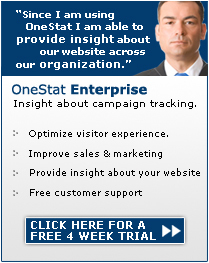 Onestat’s market leadership has been demonstrated over the past 6 years. 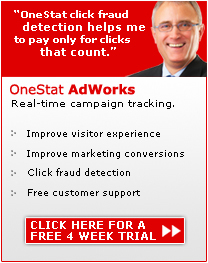 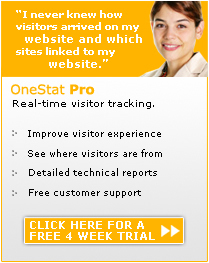 If you offer your customers a free or paid OneStat white label solution, you will be able to compete better with other advertising companies, affiliate agencies or hosting companies. 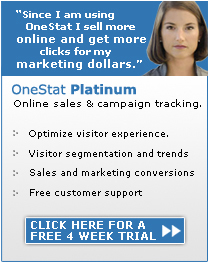 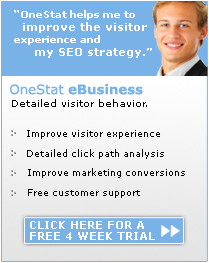 As an advertising or affiliate agency your customer will choose for you because you offer free or paid webmaster tools. 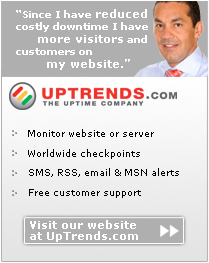 We can also offer you a whole range of webmaster services like our website monitoring service Uptrends.com.